By Mike Laumer, (c) 1978. A set of small demo programs of his animation package. That is really great! 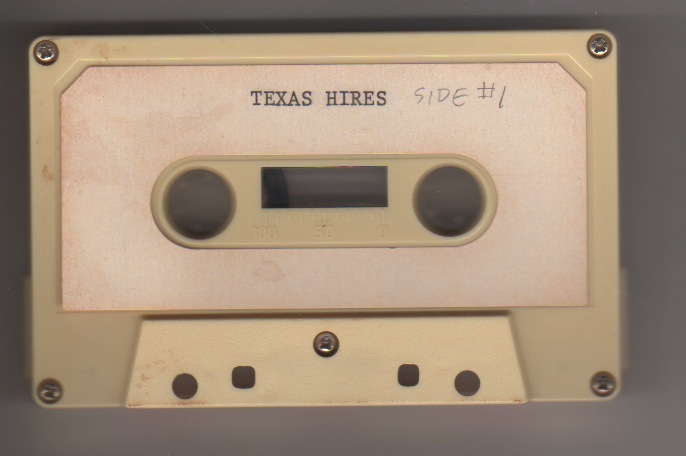 I've made a usable disk image of the programs, download the TEXAS_HIRES.DSK image.